To ensure that you can see correctly and that your eyes are healthy, you should see an eye doctor every year. Since vision changes can occur very gradually and many diseases of the eye show no early symptoms, annual visits to the eye doctor are essential. There are times where you may need to see the eye doctor in between visits for emergency eye care. There are a few conditions that are considered an emergency and would require immediate treatment. If something scratched your eye, it could cause a scratch or an abrasion on your cornea. 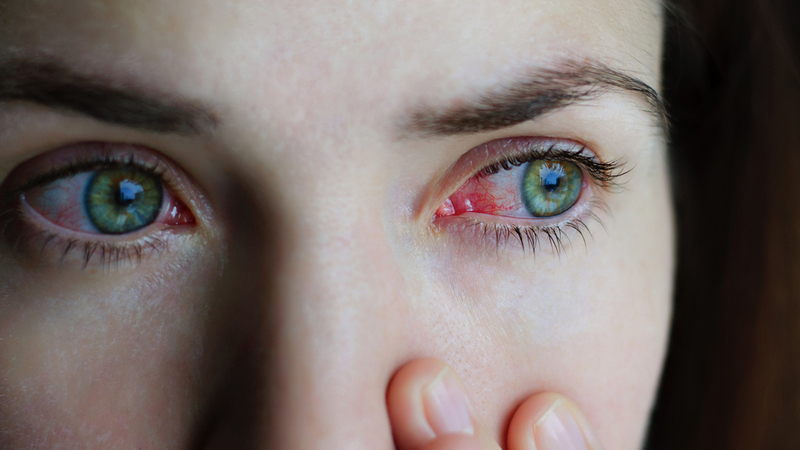 This often causes pain, or it can make you feel like you have something in your eye. If your cornea is scratched, you may need antibiotics and a bandage contact lens until the abrasion heals. If you get something in your eye and after flushing it with water the object doesn't come out, you should see your eye doctor right away to have it removed. If you think that you got the object out, but it still feels like there is something in there, you should see the eye doctor. The foreign object may have damaged your cornea. If you suddenly lose your vision or if your vision becomes blurry suddenly, you should see the eye doctor immediately. The issue could be with your eyes or your brain, and you should seek immediate medical attention. Flashes and floaters are a serious cause for concern. This issues can be caused by a retinal tear, bleeding in the eye, eye trauma, severe high blood pressure, or uncontrolled diabetes. If you depend on eyeglasses or contacts to see and you lost them or if you broke your glasses, it is considered an emergency. Without your vision correction, you may not be able to handle everyday activities. If you have a strong prescription, being without your glasses or contacts isn't an option. If you are suffering from any issues that are considered an emergency, you should schedule an appointment with Warm Springs Optometric Group. Our Fremont optometrist will examine your eyes and treat the problem. If you are experiencing an emergency, you should see our doctor of optometry immediately.